AOPA learn to fly page www.aopa.org – With hundreds of thousands of members, AOPA is the largest, most influential general aviation association in the world. AOPA has achieved its prominent position through effective advocacy, safety education and training. EAA – EAA provides expert advice and support for your aviation journey, helps you connect with like-minded enthusiasts, and keeps you informed about the world of recreational aviation. Congratulations to Riley Templin, Private Pilot as of 5/12/2017. KHJH now has a courtesy car. Visit www.hebronairport.com/courtesy-car for details. 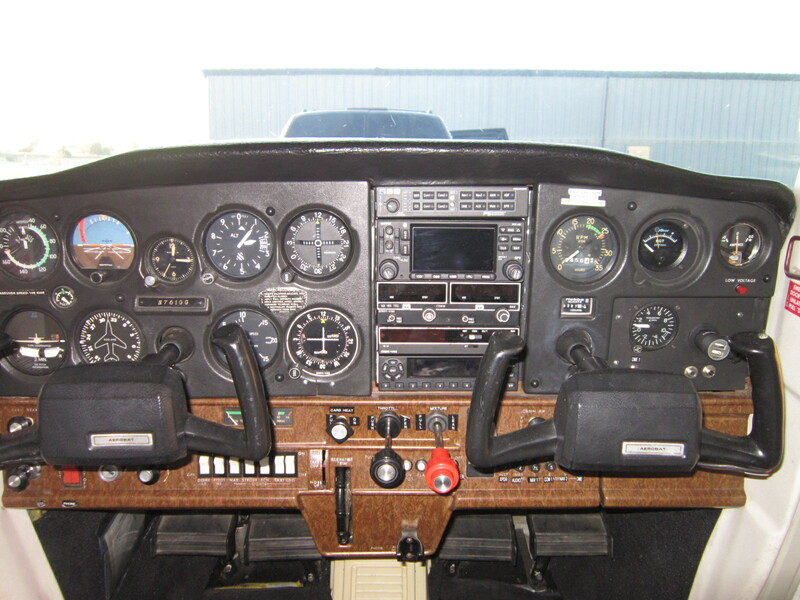 New panel design for Cessna A152 N761GG complete - full IFR with WAAS navigator, dual glide-slopes, and ADS-B OUT and IN capabilities. Next up: "Flight Services - Logs, Plans, Briefs, File and Following"
Gas is $4.00 a gallon at Hebron Airport! Chocks Away Aviation’s primary reason for being is the provision of aviation services. The main service we offer is flight and associated ground training.